Most riders would put their bikes away for the winter when the weather gets colder, but you're not like most riders. You don't see the cold as an obstacle and keep riding no matter what. 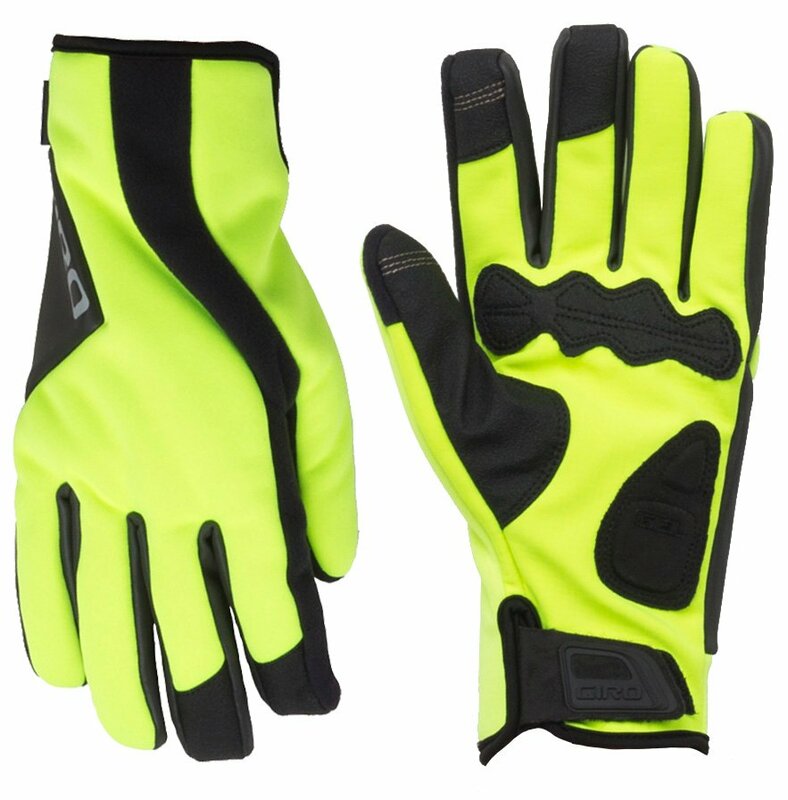 The Giro Ambient 2.0 Cycling Gloves are water resistant gloves with a Polartec Windbloc soft shell backhand with an ultra-cozy deep pile fleece lining. The Polartec Windbloc microfleece palm adds warmth, dexterity, and Ax Suede Echo patches add grip and durability. The first two fingertips are double wrapped for extra warmth and the palm has optimized gel padding for comfort and vibration damping. 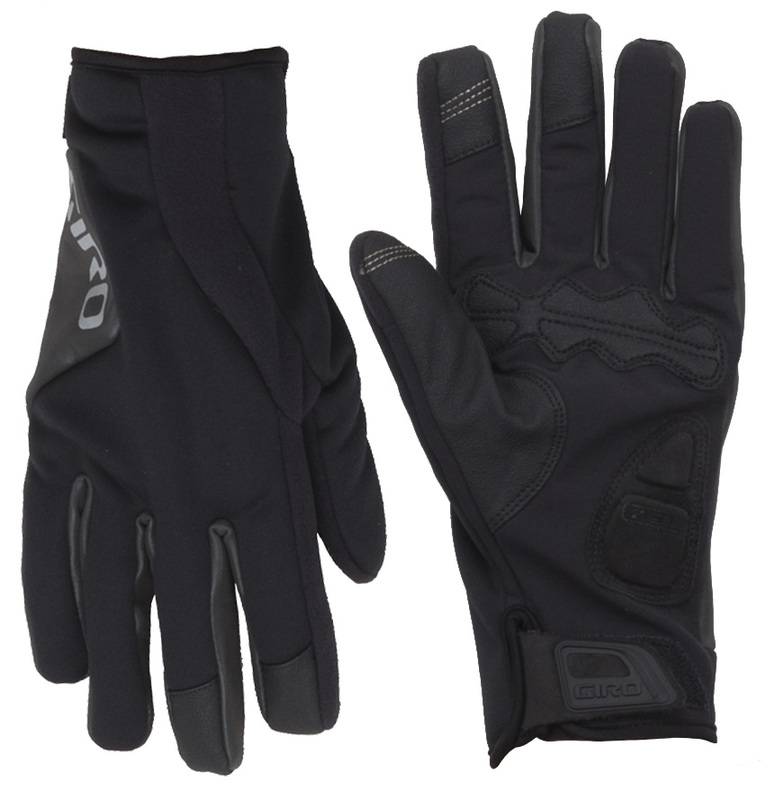 So if you're the type of rider who keeps riding no matter how cold it gets, then you'll love the Giro Ambient 2.0 Cycling Gloves.